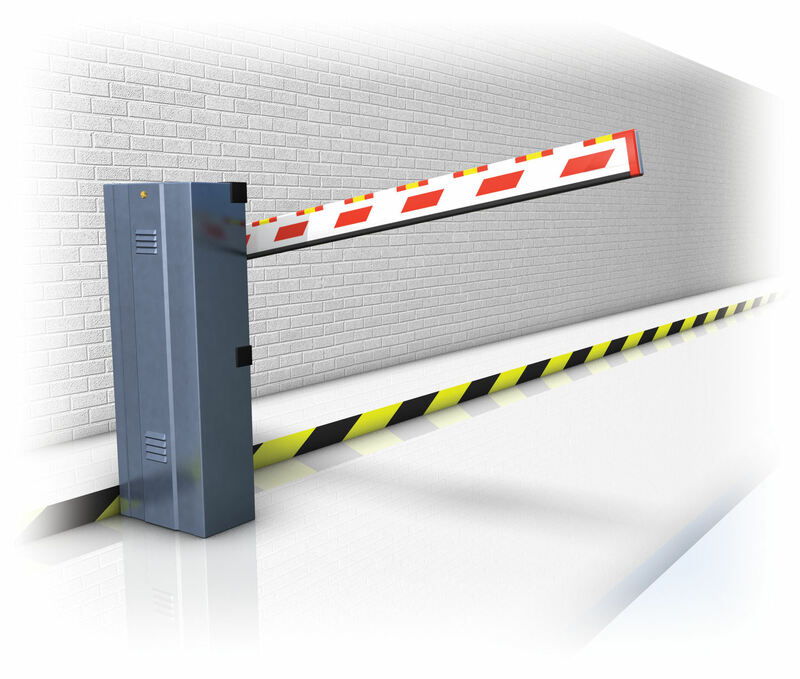 All our traffic barrier models are suitable for continuous use as a result of their 24vdc motor. They are also fully optimisable, with the ability to make speed adjustments to the cycle and braking phases of the arm’s motion. This makes them an effective solution in all circumstances. Safety was a pivotal consideration in the design of this barrier. The amperometric sensor obstacle detection system interrupts movement as soon as there is any possible contact with an obstacle. Warning and safety devices can also be applied to the anodised aluminium rod and it runs with a low voltage. A loss of electricity is no issue for our barriers, as they are able to run on exclusively battery power. Plus, the innovative conceal system means the barriers are perfectly integrated for the installation of the FTC.S photocells to bolster security to a maximum level. The VE.650 is suitable for openings up to 6.5m and the VE.400 for up to 5m. Both are simple to convert between left and right side operation and are available in stainless steel options (VE.650i and VE.400i).